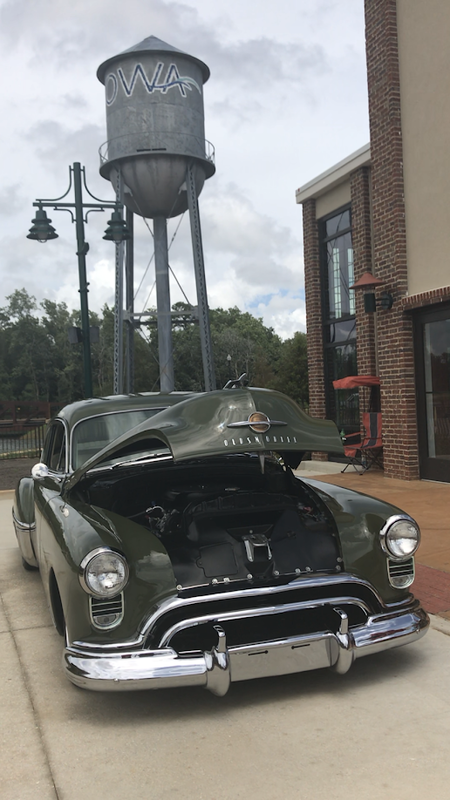 OWA Theme Park in Foley, Alabama is a new kind of theme park, and it’s making big waves in the south. 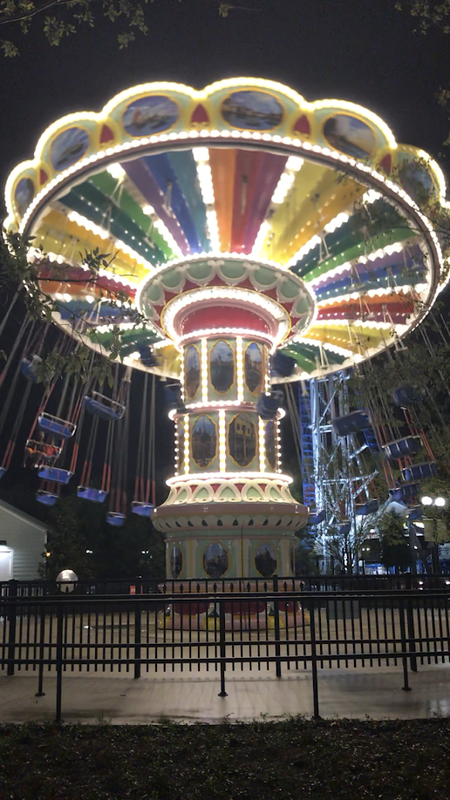 One of the first amusement parks in 50 years to be built from the ground up in the USA, the park offers all the fun we’ve come to love about amusement parks without the lines we’ve come to hate – and expect. On a recent trip to Foley, I had the chance to visit OWA Theme Park for myself, and I have to say, I’ll be coming back with the family as soon as possible. An award-winning resort destination, OWA is centered on a 14-acre lake just a few miles inland from Alabama’s gorgeous Gulf Coast. 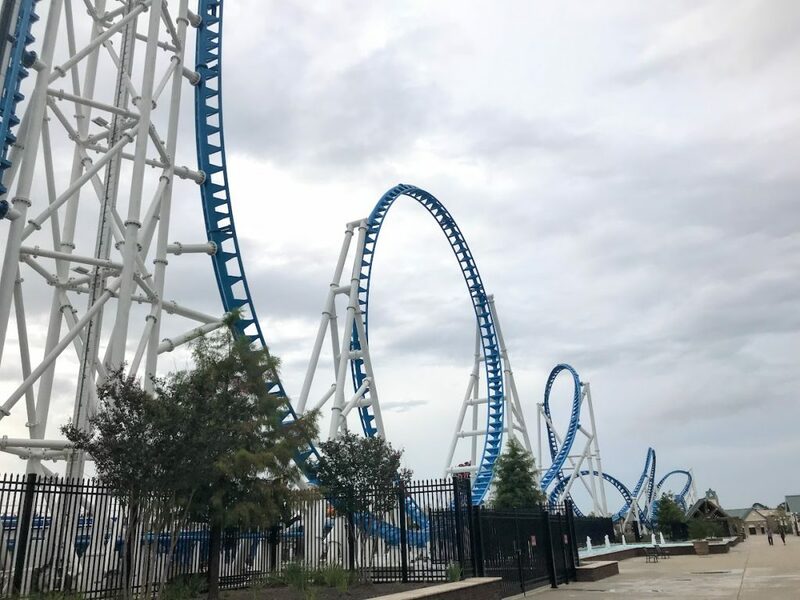 Recently, OWA expanded with its own theme park, a 520-acre property recently opened and featuring 21 rides that cater to youngsters all the way up to thrill-seeking coaster riders. 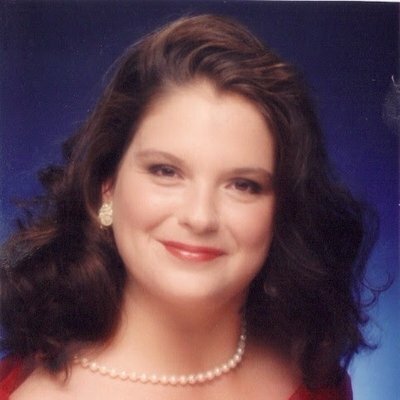 The resort’s theme park and surrounding shopping, dining, and activity opportunities make it uniquely suited for a Gulf Coast vacation, especially with its close proximity to the Gulf’s pristine, white-sand beaches. The resort includes on-site Marriott TownePlace Suites, allowing for a complete getaway experience with full, easy access to everything OWA and the surrounding area has to offer. Why not stay where you play, dine, and shop! 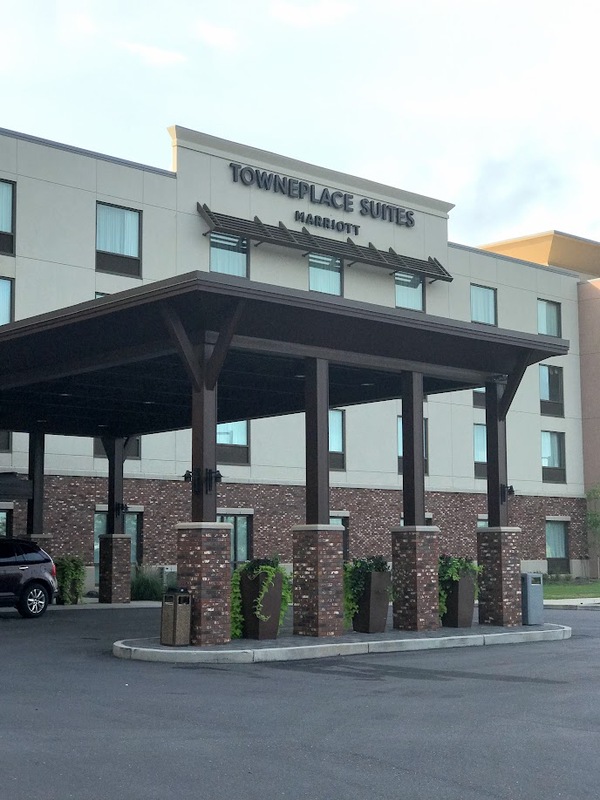 As previously stated, Marriott TownePlace Suites is the resort’s on-site luxury hotel, and it lives up to that word. 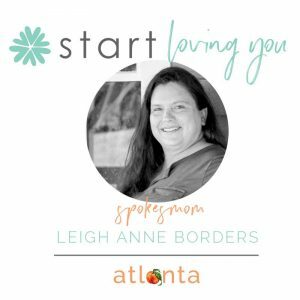 We stayed at the hotel during our trip, and I was impressed at how the hotel was able to marry modern, upscale design and clean lines with a comfortable, cozy atmosphere that made it easy to relax after a long day of exploring the area. In addition to comfortable, stylish rooms, the hotel boasts wonderful views of the park, downtown, and lake from its beautiful seating area. In the evening, visitors can enjoy sitting at the area’s large pergola-firepit while enjoying those beautiful views. For those who like to maintain their physical fitness routine, the hotel even offers a 24-hour gym. This extended-stay hotel features a free, hot breakfast buffet each morning, free wi-fi, kitchens, and kitchenettes, and is pet-friendly. 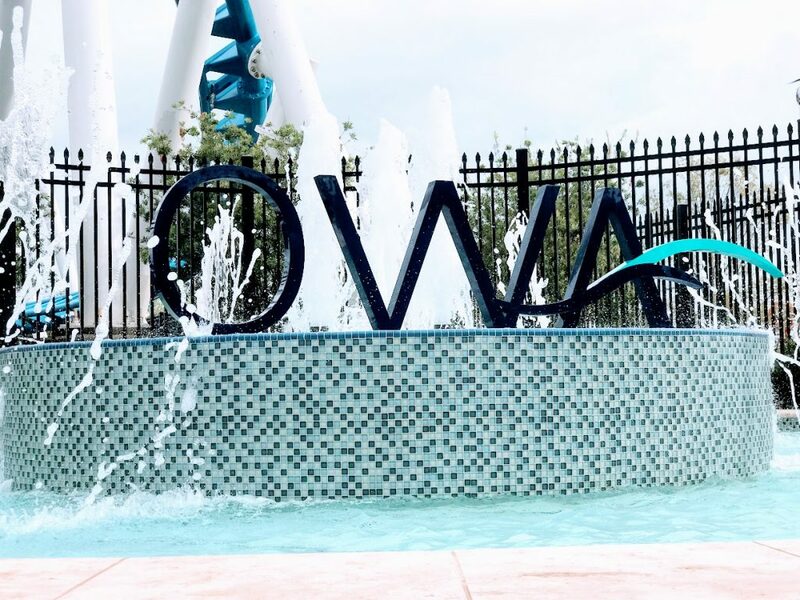 OWA Theme Park boasts a variety of rides as well as other entertainment options for practically everyone, whether they love roller coasters, games, or water parks. For the older kids and thrill-seeking adults, OWA Theme Park offers heart-pounding rides to satisfy that need for adrenaline. Little ones can enjoy slower paced rides designed to feed their imaginations without making them feel unsafe. Boasting almost 10,000 square feet of watery fun, Wacky Waters is the perfect way for parents and kids to cool off and enjoy the Alabama sun. If you love carnival games, Midway Games is perfect for you. Just inside the park, Midway Games offers a variety of carnival games like tub toss, basketball, and more. Try your hand and win some prizes. 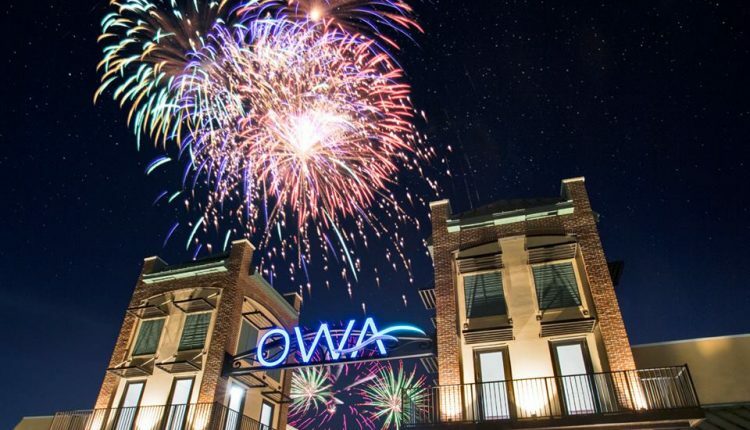 Downtown OWA and OWA Theme Park plan to offer more and more scheduled events now that the theme park is up and running. As a preview, we were able to see the Antique Car Show in Downtown OWA. 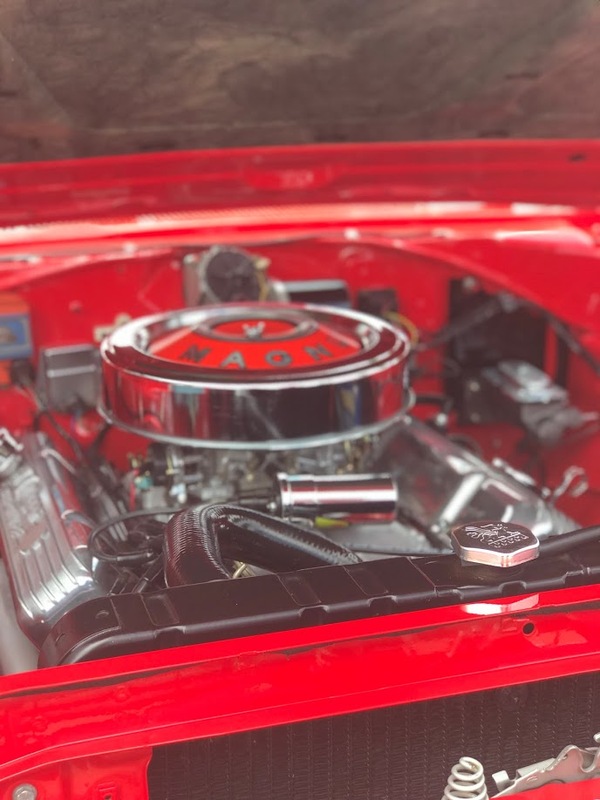 Over 100 classic muscle cars and hot rods were entered for the Labor Day event. 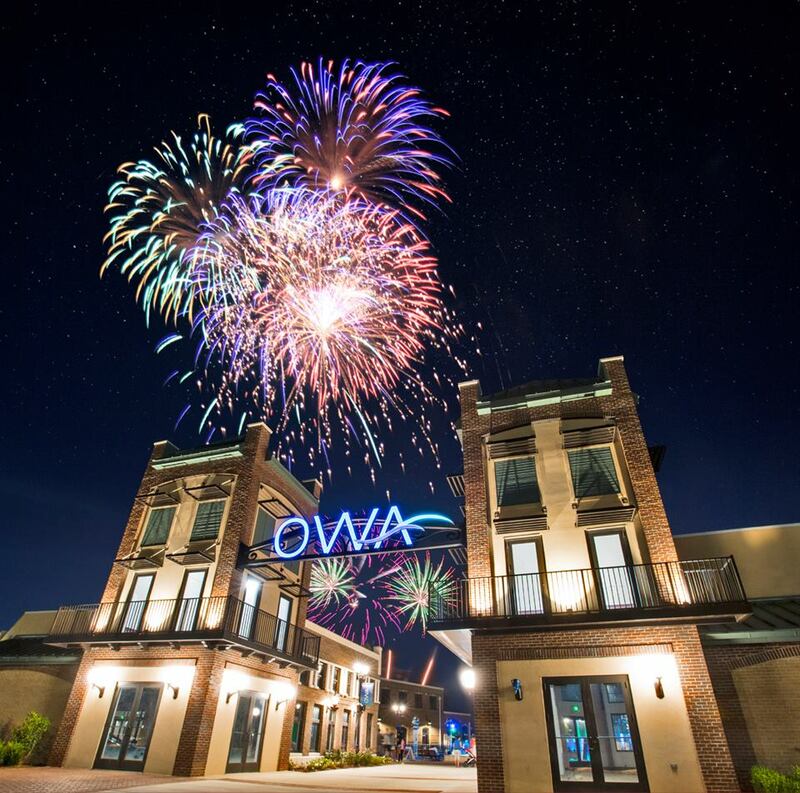 Another wonderful event at OWA is their fireworks show. They plan to set off fireworks over the lake so everyone at the resort can enjoy them, no matter where they may be. 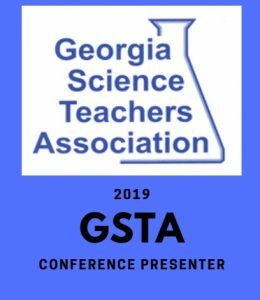 While not an event, per se, I’ve included Fairhope Soap Company in this section because it is like an event. Founded by a chemist, Fairhope Soap Company offers beautiful, fragrant soaps that amaze. While there, visitors can explore the soaps, as well as make their own. 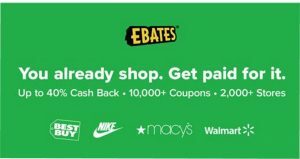 They even offer shipping if visitors choose to buy soaps from their website. I took home some Back to the Fuchsia Sudsy Scrub and Confederate Jasmine, and I love it. OWA Theme Park and the surrounding area offers great dining options, as well. On our trip, we were able to enjoy the amazing food offered at some of the best restaurants I’ve ever patronized in the area. 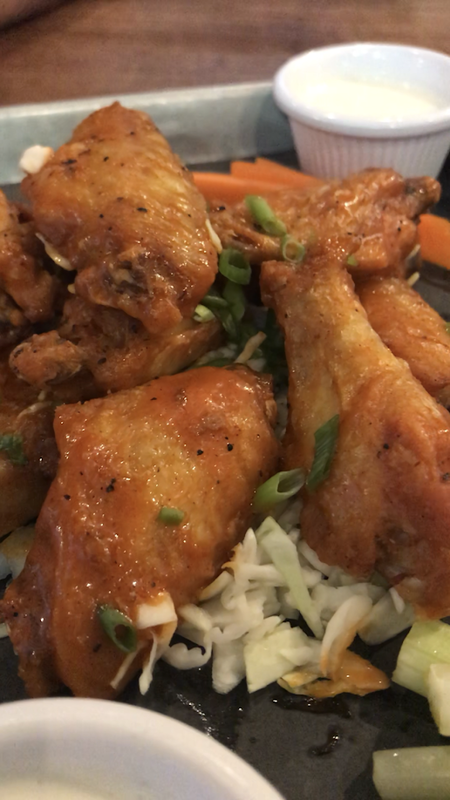 Sports fans and fans of good food will love this restaurant. 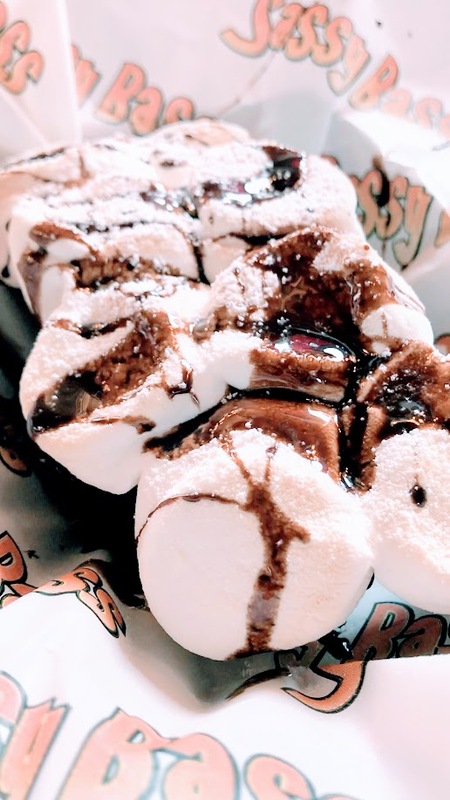 Featuring tons of big-screen televisions, walls featuring painted-on team mascots, and an outdoor seating area, Groovy Goat is the perfect spot to enjoy some delicious pub food and let your hair down. 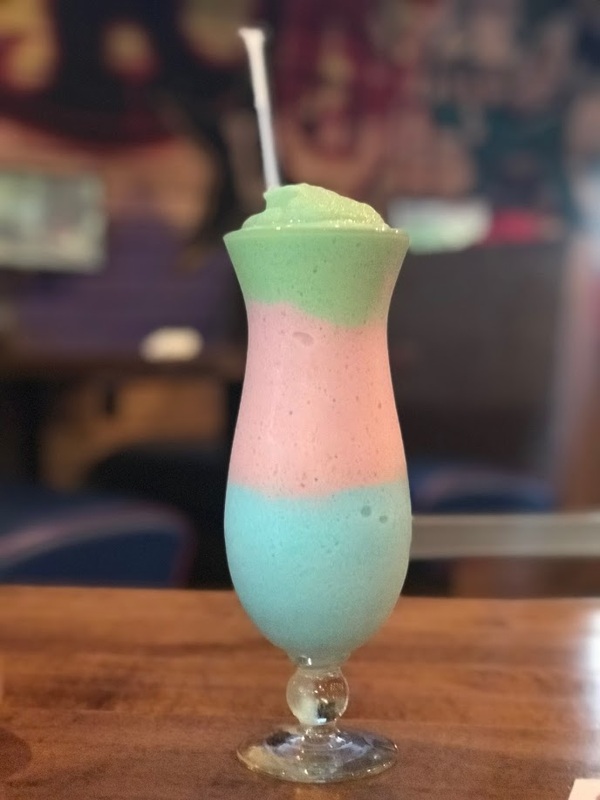 I had the Groovy Rainbow Drink, while other enjoyed food like Wood Grilled Wings and Comfort Buttermilk Chicken Sandwich. 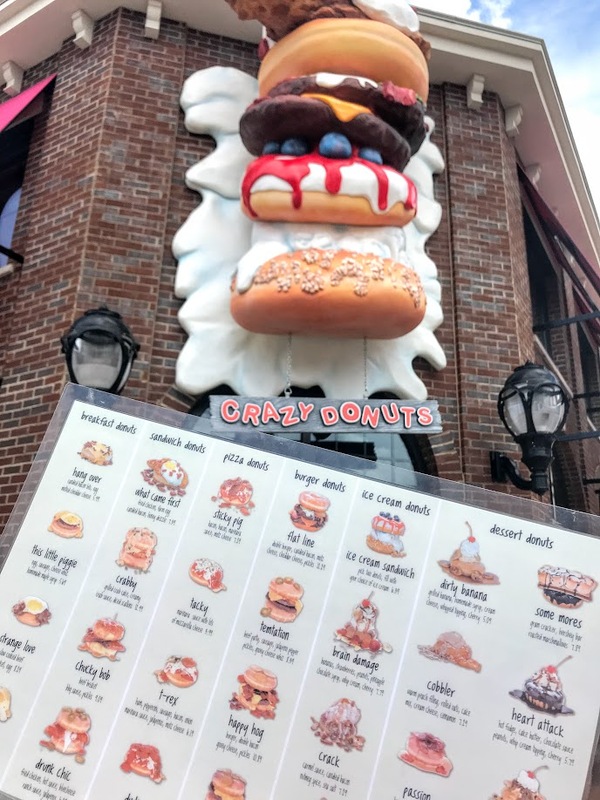 Donut lovers should be sure to visit Crazy Donut. This place is donut Heaven, with more donut varieties and serving ideas than you can shake a deep fryer at. For our brunch, we had dishes like the Flat Line Burger Donut, What Came First Breakfast Donut, and the Smores Dessert Donut. 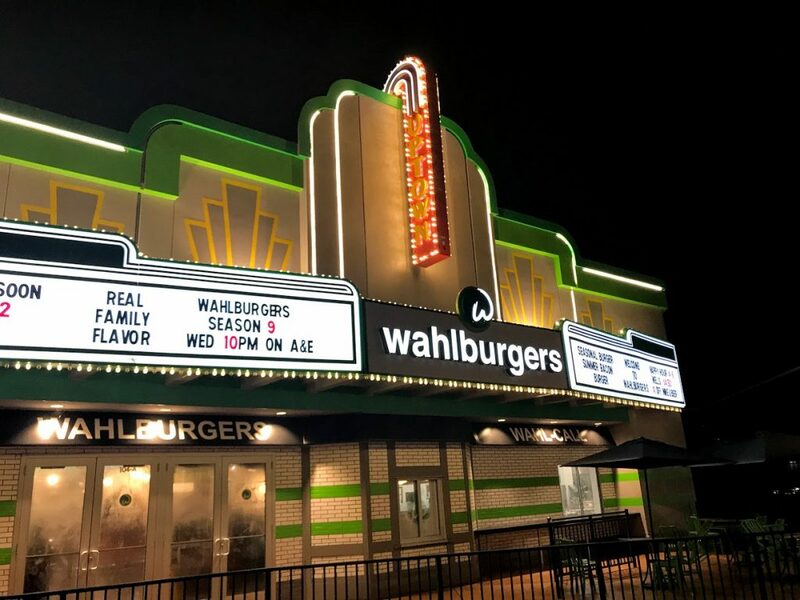 Wahlburgers is a dining must for any vacationer at OWA Theme Park. 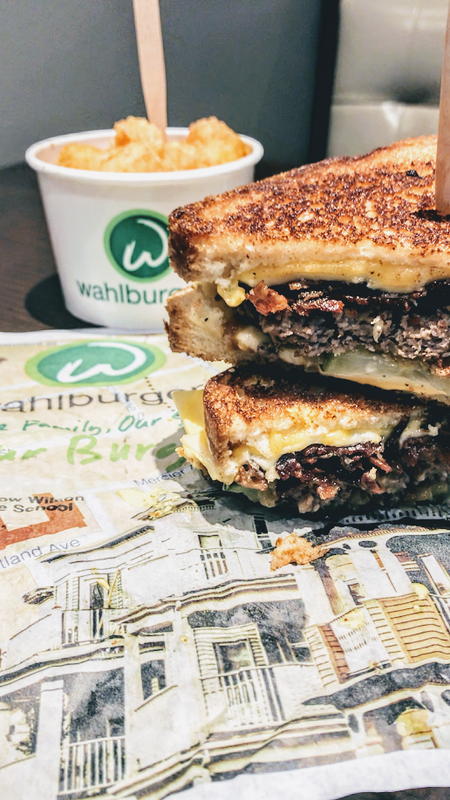 Don’t let the reality television veneer fool you, this restaurant was founded by brothers who know burgers! 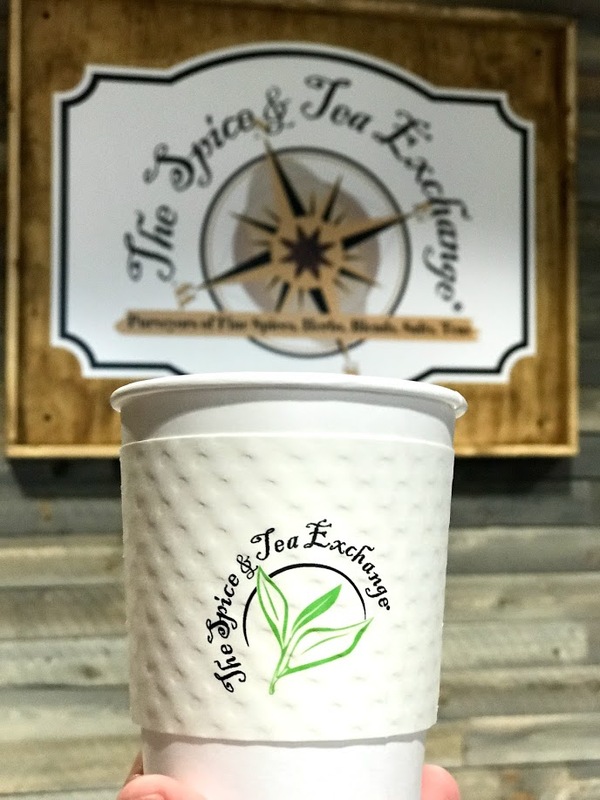 Their menu features such items as Jenn’s Chicken Sandwich, Tater Tots, Smoked Bacon Mac n Cheese, Thin Crispy Onion Rings, and of course, big, tall, cheesy burgers. Enjoy your meal from their outdoor dining area and take in beautiful views of the park and downtown area. 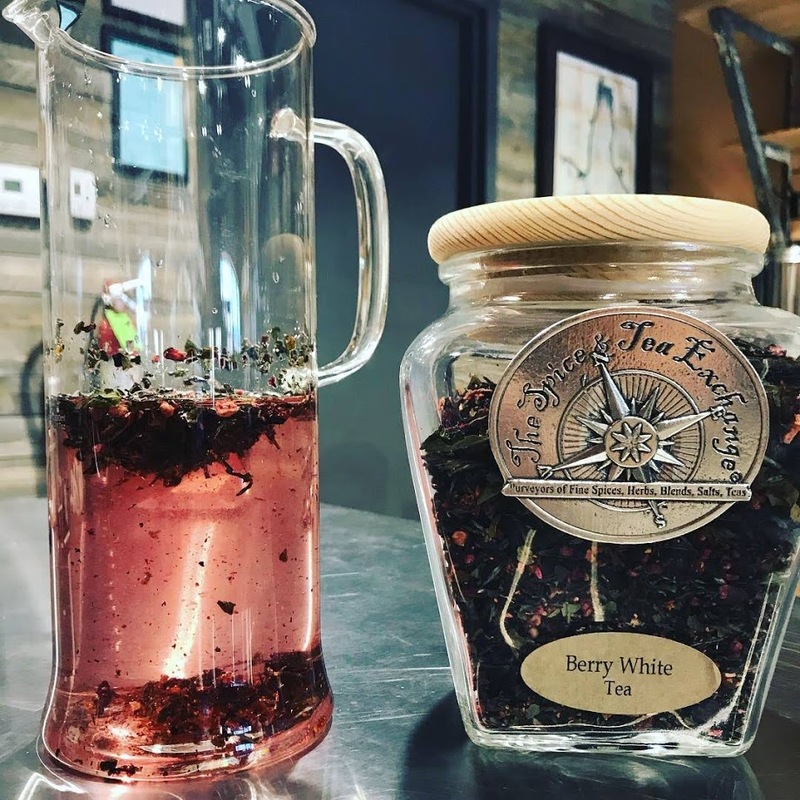 Offering a custom tea blending experience, Spice and Tea exchange makes for a fun and tasty adventure for any tea lover or foodie. 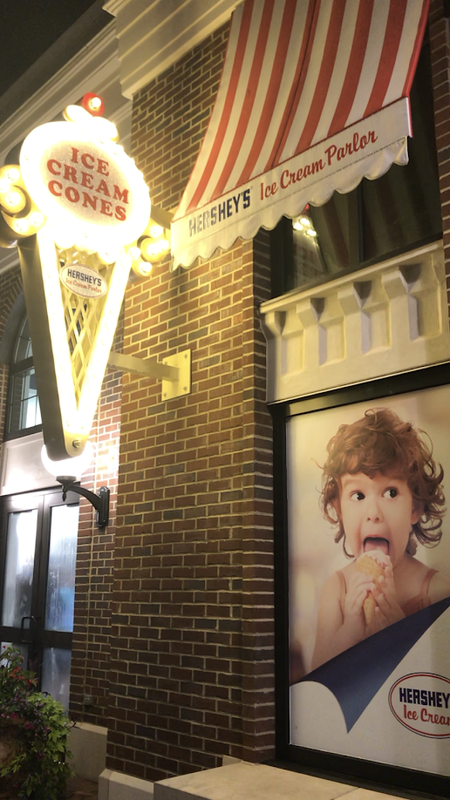 Of course, there are other places to grab a bite to eat or snack including Auntie Anne’s, Cinnabon, Hershey’s Ice Cream Parlor, and the brand new Trattoria Pizza & Italian Restuarant. It won’t be long before Paula Deen’s Family Kitchen will open it’s doors to diners! 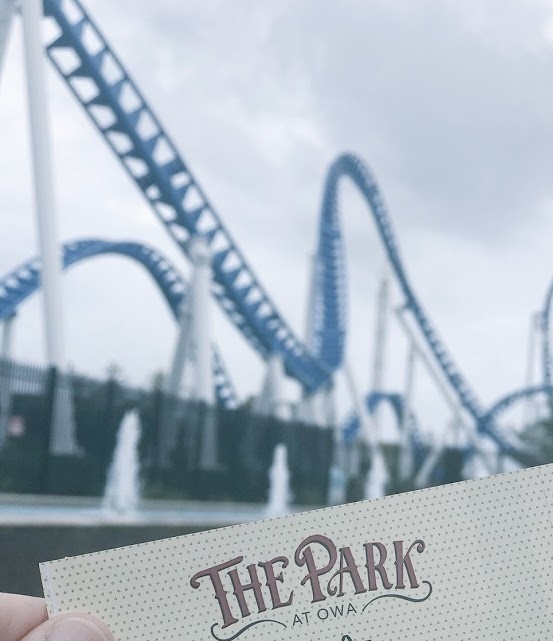 We had an amazing time at OWA Theme Park and the resort, and we will absolutely be coming back. The new theme park has all the fun of the other parks but far less of the hassle. It’s a little like visiting a local store vs. a big box store. 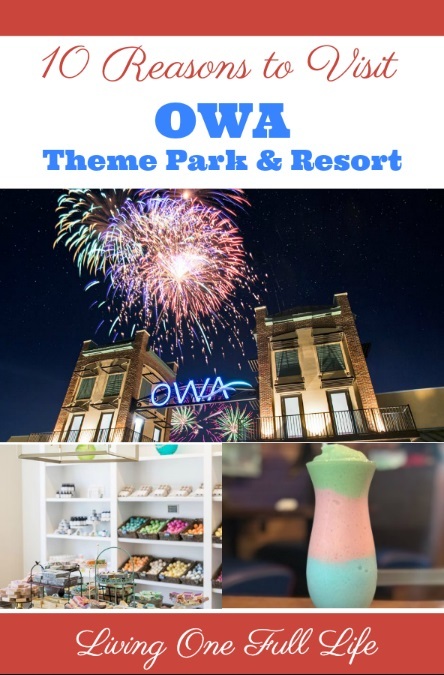 With the great rides, fantastic food options, and most importantly, SHORT lines, OWA Theme Park has something for everyone, and everyone can enjoy it without frustration. If you’re planning a trip to the Gulf Coast, give OWA Theme Park and Resort a good, long look.